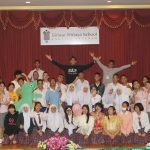 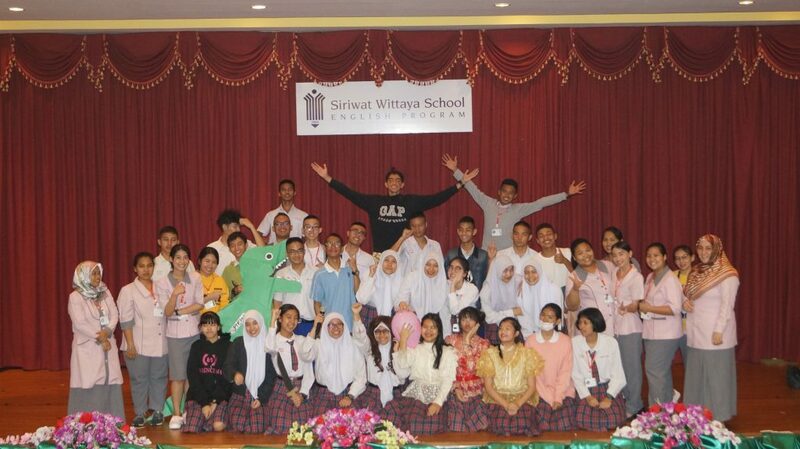 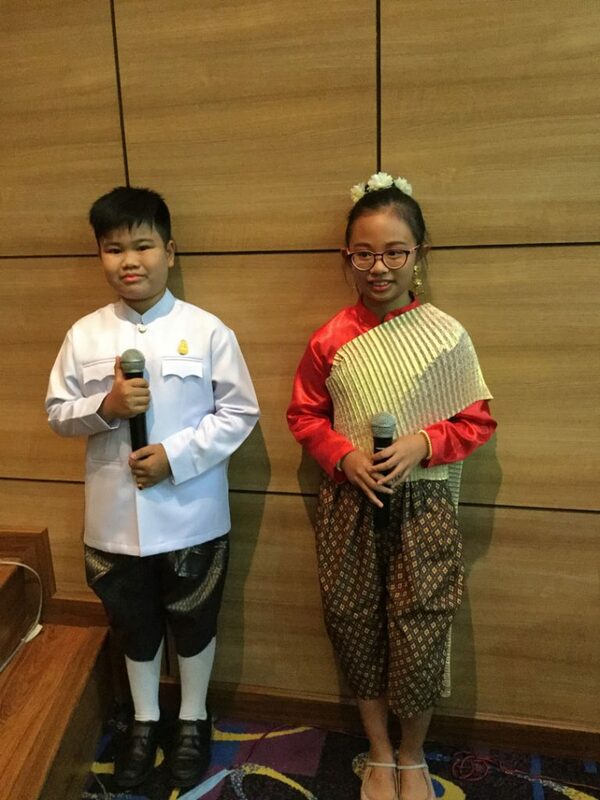 Siriwat Wittaya English Program > Primary > SWEP celebrates Sunthorn Phu Day! 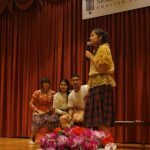 Sunthorn Phu Day also known as Poet’s Day in Thailand is annually celebrated on the poet’s birthday which falls on June 26th. 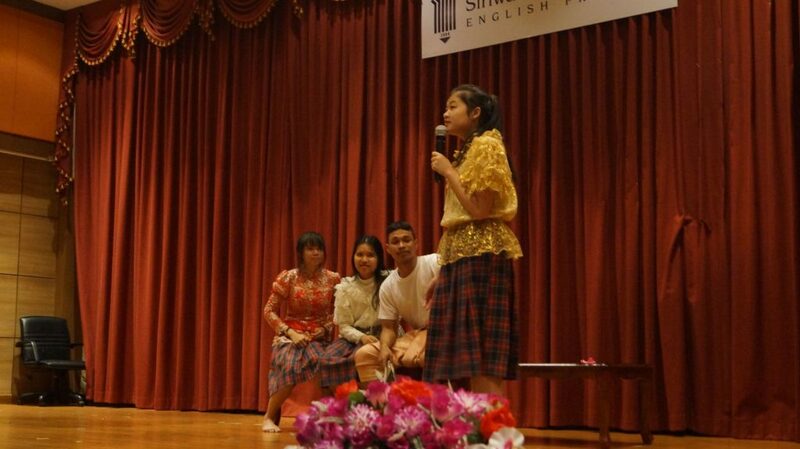 Sunthorn Phu wrote countless pieces of verse and prose. 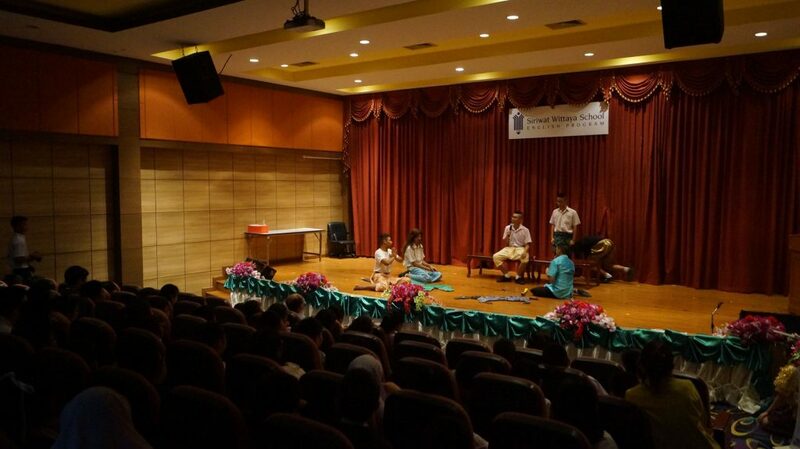 Unesco declared him as a world poet because of his contributions to education, language and literature. 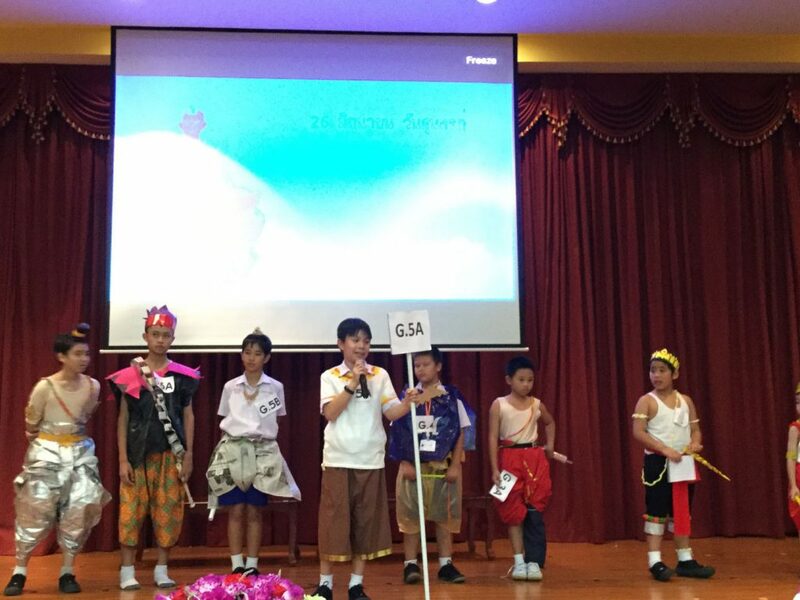 To celebrate this special day, SWEP primary department displayed their artistically designed costumes. 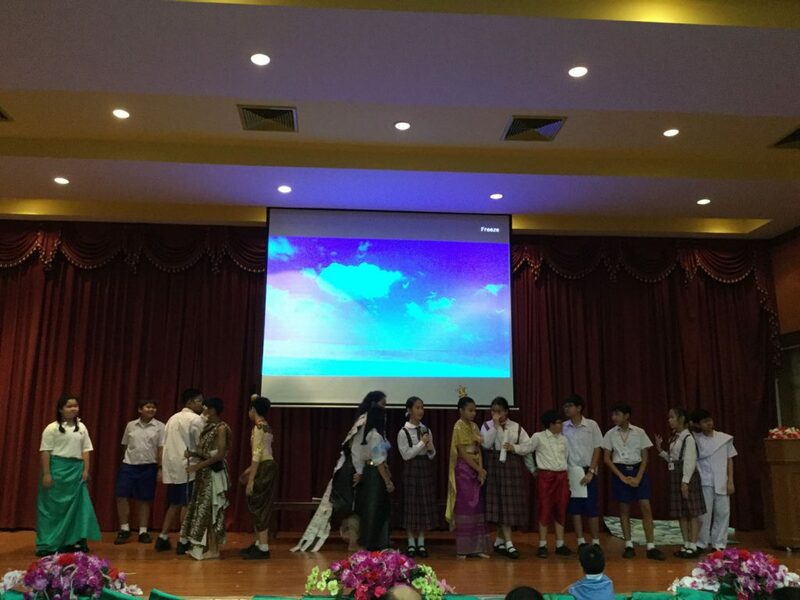 It was amazing to see how they can transform ordinary shopping bags and plastic bags to beautiful dresses and skirts. 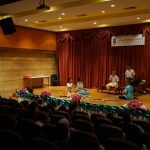 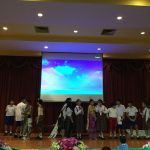 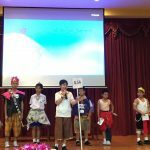 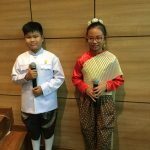 Student representatives from each class and grade level had fun in the question and answer fun competition on general knowledge about Sunthorn Phu’s life and works. 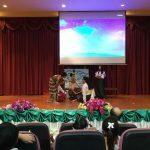 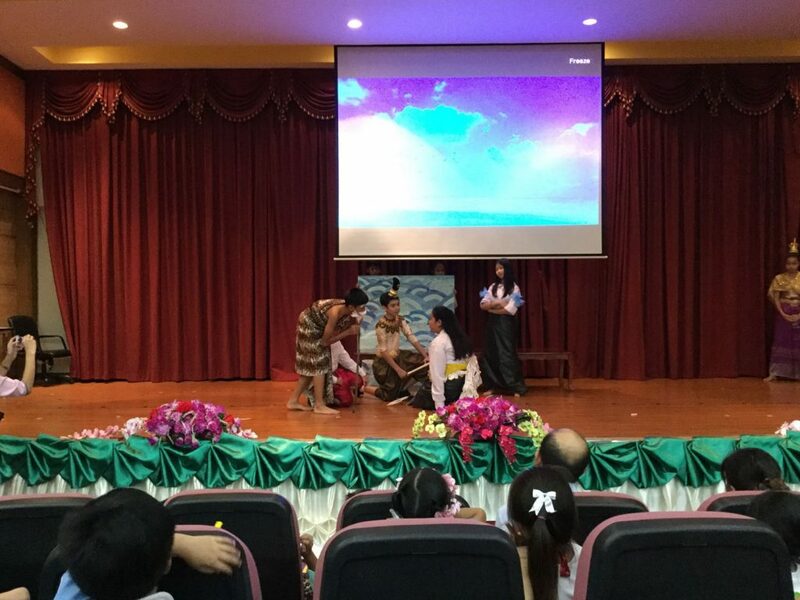 The highlight of the activity was a play from the grade 6 students who excellently showcased their acting and narration from one of the poet’s famous work.